Silicon Valley has ushered in social media, driverless cars, and missions to Mars, contributing to its image in popular culture as an industry of the future, full of visionaries transforming the way people live and communicate throughout the world. But, there is a persistent contradictory side to Silicon Valley rarely depicted in books, television shows, and movies, full of a handful of powerful companies careful to keep their influence and edge out smaller competitors. Silicon Valley lacks diversity to its eventual detriment. As the industry grows in influence, it has begun to draw criticism on a number of fronts. 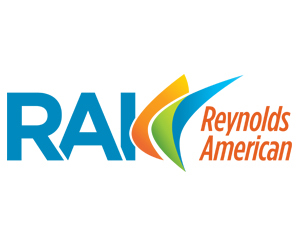 From trade groups that represent small business owners, like the National Newspaper Publishers Association (NNPA) and the National Association of Hispanic Publications (NAHP), to the LGBTQ community, and even on Capitol Hill where U.S. Senator Elizabeth Warren (D-Mass.) has expressed her concerns over anti-competitive behavior in Silicon Valley, large tech companies have increasingly found themselves in the hot seat over their business practices. The NNPA, the trade group that represents over 211 Black-owned media companies and newspapers across the country, has shared these concerns and are lending our voices to the growing chorus of critics who question Silicon Valley’s expanding influence over a multitude of experiences, from news distribution to shopping to professional communications. Consider the area of news publishing, for example. While we are pleased that readership of NNPA newspapers continues to be over 20 million per week throughout the United States, we are concerned about the growing trend to get breaking news first from social media. 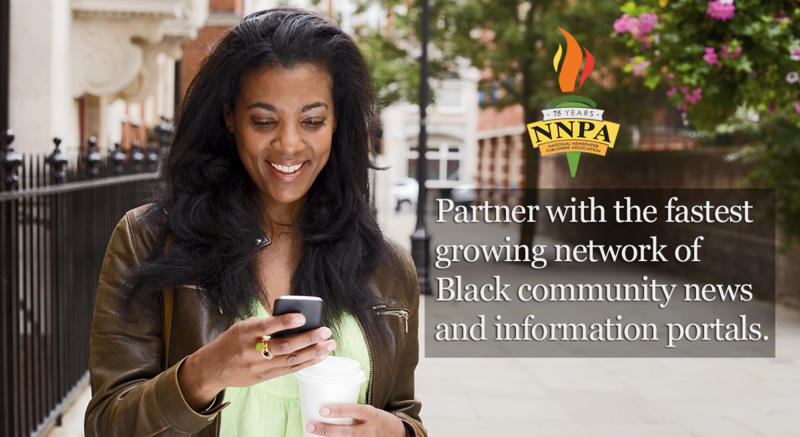 We are now endeavoring as a consequence to establish our own NNPA Digital Network to bring more diversity from an ownership perspective to the digital space. Across all demographics, including age, race, gender, income and education, Americans are increasingly getting their news through social media. And none is more popular than Facebook. Last year, 63 percent of Facebook users reported that they use the site as a news platform. What’s worse, the platform presents itself as an honest purveyor of information, even though the mechanisms that determine what users see is shrouded in mystery and have a poor track record when it comes to objectivity and transparency. Unlike traditional media, Facebook operates free of any serious system of checks and balances. Nor is it required to adhere to any code of conduct beyond its own mission statement. That unbridled freedom, coupled with the company’s dominance in the digital space, should give its audience pause. Effectively the social media giant allows itself carte blanche to determine by algorithmic fiat not only what news people receive, but what opinions and viewpoints they have access to. Such a vantage has proven to be ripe for abuse. This area in particular has become of great importance to us, as publishers. If Facebook plays a hand in the type of news that people consume, then, as a publisher, we are subject to the social media website for content. But, what’s to stop information relevant to particular demographics — such as the Black community — from being marginalized? Perhaps more than ever before, these individuals are at the mercy of a media monolith, likely without knowing it. Companies like Facebook have been no better on another matter of concern to us: Its hiring practices. Again, there is a gross absence of persons of color at the key decision-making levels of executive management and accountability. Silicon Valley has come under criticism for being far too White. Up until recently, African-Americans made up no more than one percent of technical employees at Google, Facebook, and other prominent Silicon Valley companies —a shockingly low statistic. According to a profile in Bloomberg Businessweek, Silicon Valley had no idea how to begin reaching out to this demographic, boasting to African-American coders “about having on-site playground equipment and volleyball courts,” rather than job potential or diversity initiatives. The hiring practices and the potential for media bias are consequential problems. It’s time that the tech titans of Silicon Valley put the excuses aside, and to understand that a lack of diversity in STEM careers breeds fundamentally negative outcomes, that continue to permeate business, culture and the media.